The FESTIVAL delivers great fit and comfort, with an 'invisible' look so you can keep your style game on point. 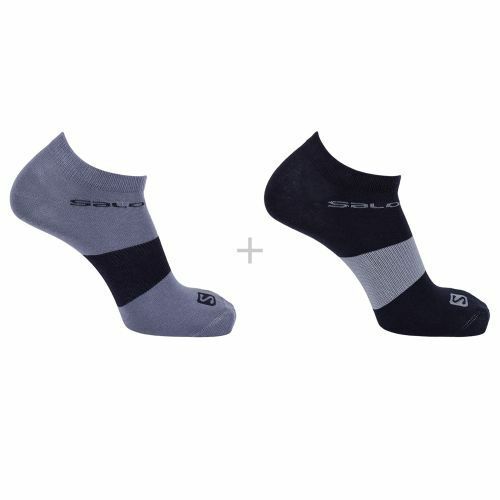 Versatility: - A great everyday sock suited to active pursuits and casual wear. 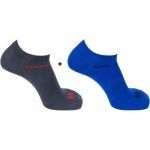 Comfort: - A ribbed ankle and arch, plus a thicker sole make for a more comfortable sock. 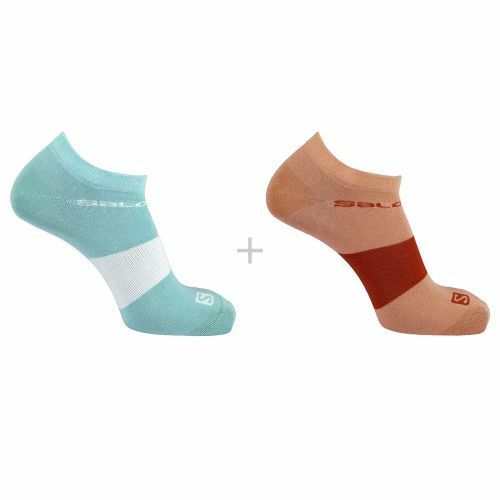 Softness: - The blended cotton fabric gives this sock a natural softness your feet will love. 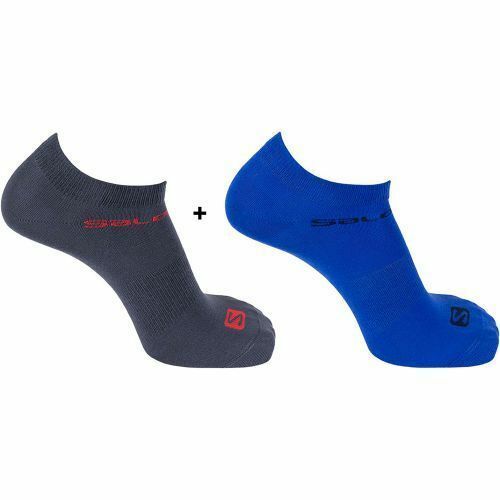 Discrete: - The low cut of this sock means you won't see it above the collar of the shoe. Cotton sock: - Cotton is a soft, natural fibre that absorbs moisture easily and draws heat away from the skin to keep you cool, making sock comfortable to wear. It can absorb up to one fifth of its weight in water before it feels damp. The fabric doesnt irritate skin or cause static electricity.